PokerLoco was founded in 2005 and established in the Ongame network before moving to the Microgaming Poker Network in 2014. Since then it has become a leader in the South American Market and growing exponentially in Europe due to a personalized approach and a great VIP system. PokerLoco is operated by PokerLoco Malta Ltd. under the licence of the fully owned Loco Online Entertainment N.V. (Curacao). PokerLoco is powered and maintained by MPN (Microgaming Poker Network), which is licensed by the The Lotteries and Gaming Authority in Malta. Rakeback: Automatically starts at Diamond Loyalty Tiers (maximum Vip level). Welcome Bonus €1000 – 20% / Players get up to €1000 welcome bonus credited when making a first deposit. The PokerLoco bonus is released simultaneously and expires after 60 days. Its total value is worth 20% weight contributed. 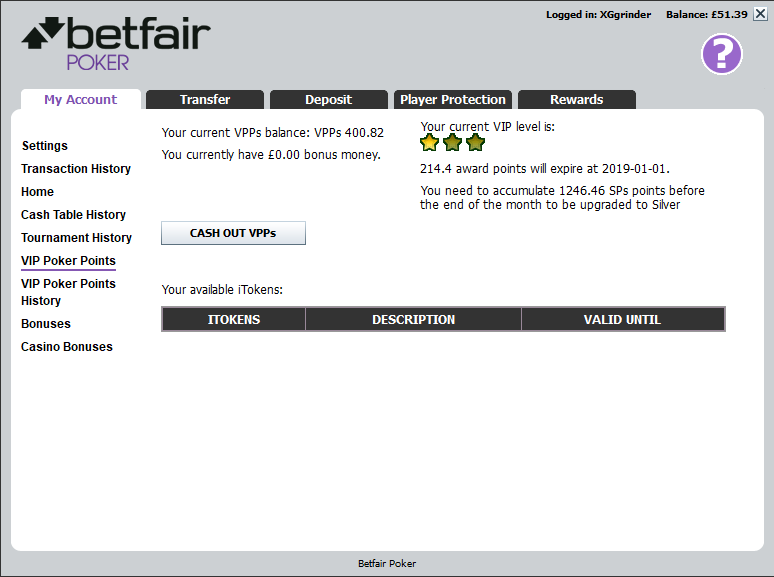 Rakeback 30% WC (weight contributed) / the PokerLoco Poker VIP program offers 4 different monthly VIP levels. All accounts are boosted to Max VIP Level after registration, this means that our players get 30% rakeback from the start. Players are awarded 10 Loyalty Points for every $1 paid in rake or fees. Since the player accounts are in Euros, the number of points players are earning per €1 rake will depend upon the $/€ conversion. PokerLoco offers a 100% deposit bonus of up to €1000 clearing at approximately 20% and expiring after 60 days. In addition, players receive 30% in flat rakeback along with a significant cashback percentage through our other promotions. We instantly boost you to Diamond Status which is 30% Rakeback monthly. Choose between five different bonuses that all have the same cashback rate. Make sure that you choose a bonus that you feel that you can clear, because if you don’t rake the required amount within 60 days you’ll get nothing! Pokerloco as a well-organized, easy to navigate poker lobby. The tables have a foldable hand history sidebar and on-table customization options. There is also a classic racetrack style poker table format without advanced graphics. Hold’em Manager and Pokertracker natively support Microgaming, meaning your database and HUD software will work with minimal customization. A huge variety of Deposit/Cashout options are available to the players playing on Pokerloco Poker. Pokerloco Poker has a long history of fast and reliable cashouts. Microgaming is a medium sized network with good traffic at NLHE, PLO, SNGs and MTTs. Rake is highly affordable and our Rewards Featured Deal offers the chance to earn massive cashback for your play. Cashouts are prompt and the software is great. Pokerloco is a fantastic place to grind and we would highly recommend it to nearly any grinder. Afghanistan, Algeria, Angola, Bahrain, Belgium, China, Cuba, Denmark, Eritrea, Ethiopia, France, Guam, Hong Kong, Indonesia, Jordan, Iran, Iraq, Italy, Kuwait, Libya, Marshall Islands, Malaysia, Mauritania, Mauritius, Military bases and territories including but not limited to Am, Samoa Morocco, Norfolk Island, N. Korea, N. Mariana Islands, Oman, Pakistan, Portugal, Puerto Rico, Qatar, Rwanda, Saudi Arabia, Sudan, Somalia, South Sudan, Spain, Syria, Turkey, Tunisia UAE, United Kingdom, United States and its dependencies, Virgin Islands and Yemen.